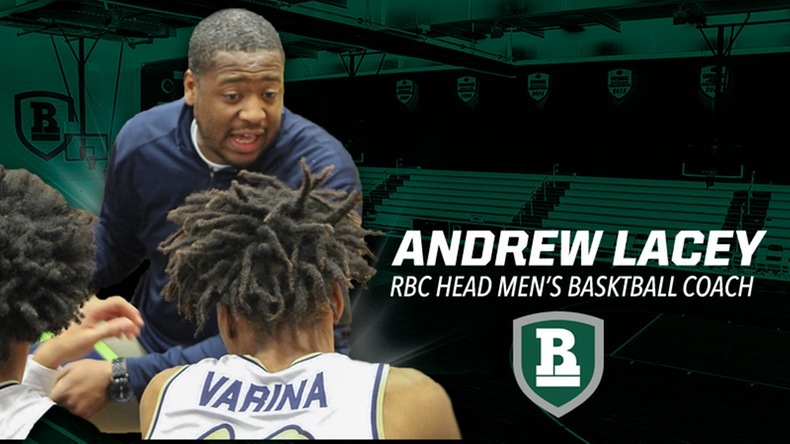 I can confirm that Preston Beverly is no longer the head basketball coach at NJCAA DI Richard Bland College (VA). Beverly was also the full-time assistant director of athletics at the college. Due to budget cuts, the full-time position was eliminated, so Beverly will be moving on from his basketball duties as well. Beverly replaced Chuck Moore as the head coach last spring after serving as his assistant coach for three seasons. Beverly also spent time as the head coach at Lincoln College of New England (2012-15). 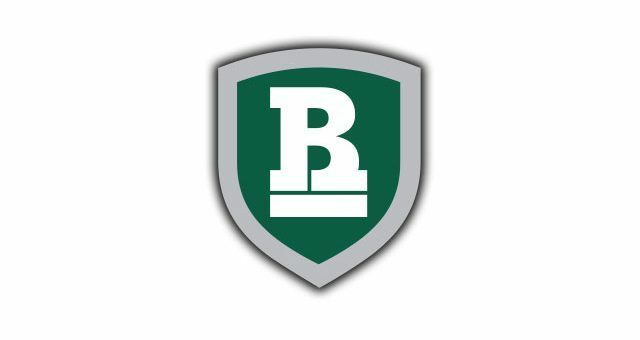 This is the second DI JUCO job to open today, as Butler CC (KS) is also now on the hunt for a new head coach. An official announcement at RBC is expected shortly.